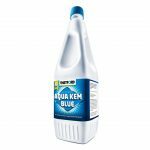 Thetford Aqua Kem Blue portable toilet chemical fluid for waste holding tanks – Non drip, non splash breaks down wastes and controls odours. 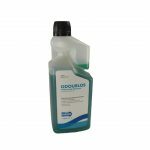 Effective for daily use, it suppresses unpleasant smells, it stimulates the breakdown of solids and toilet paper which results in easier emptying. 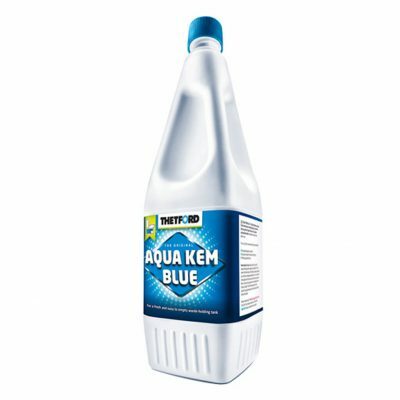 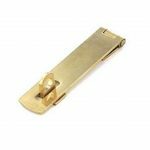 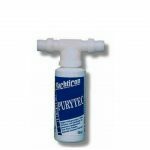 It keeps the waste holding tank pure and clean, it reduces the gas build up lasts an average of 4-5 days and is perfect to combine with thetford aqua rinse (a fluid for flush water tank). 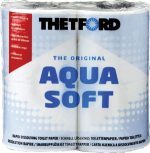 Also perfect to combine with thetford aqua soft rapid dissolving toilet paper.